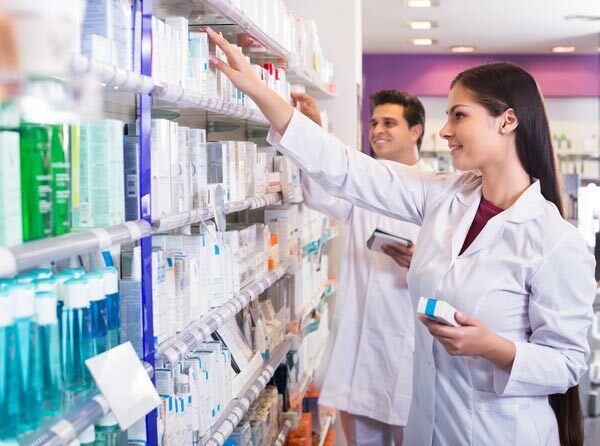 Duties: Under the direct supervision of pharmacists, this entry level position is responsible for performing all of the functions of a pharmacy technician including maintaining Pyxis, profiling orders, preparing IVs and other admixtures, pre-packing, filling, loading, labeling, maintaining computer records, generating reports, and ordering. Requirements: High school graduate or GED. Must be registered as a Pharmacy Technician with the Georgia Board of Pharmacy. Two to four years pharmacy experience preferred and completion of approved pharmacy technician program/examination.